Uniti Wireless has announced the acquisition of Queensland fibre builder Pivit in a $450,000-deal incorporating its customer base, brand and associated intellectual property. As a result, Uniti Wireless will gain a base of 2,000 customers at four unspecified locations. These will be incorporated by Uniti's Fuzenet business, which it acquired in February for $8.1 million. The deal will be paid in cash instalments starting after the migration of customers and following 150 days of the execution of the binding agreements. Full terms of the deal have still to be defined. All acquired customers are expected to be fully incorporated to Uniti Wireless wholesale partner network by the end of financial 2019. The acquisition is subject to satisfaction of customary conditions and is expected to be completed before 30 April. Established in 2004, Pivit builds and operates next-generation optical fibre networks. 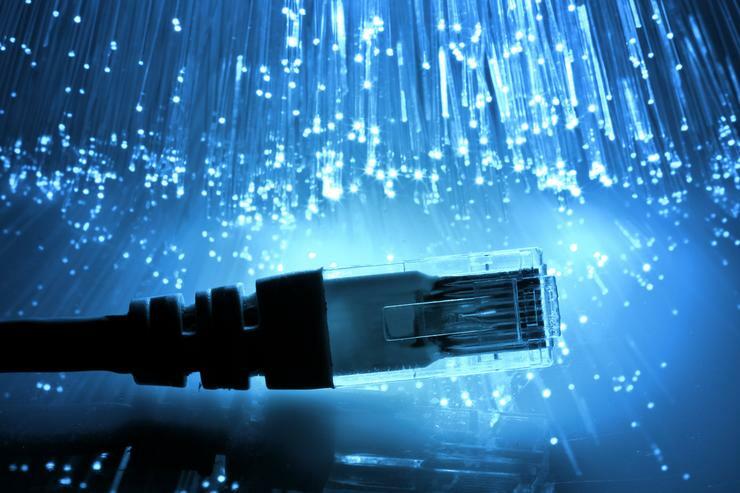 It works with property developers, consultants and government agencies to future-proof new and existing developments by designing and installing optical fibre networks that enable a range of telecommunication services. "The addition of the Pivit customer base materially grows our private fibre customer portfolio and extends our reach into more network operators in this attractive NBN-alternative market segment," Uniti Wireless CEO Michael Simmons said. "The scope for organic and acquisitive growth for UWL is substantial and we look forward to continuing to deliver growth at both the top and bottom line. Growing returns to shareholders remains our priority at all times," Simmons added. Uniti, which is publicly-listed on the Australian Securities Exchange, wants to become a leading provider of telecommunications products and services to selected niche markets by delivering wireless networks, fibre networks and "specialist products". These focus on expanding its niche offerings complementing its wireless and fibre networks. In March, Uniti Wireless flagged its intention to acquire Spirit Telecom, which was soon rejected by Spirit who had earlier announced plans to grow through acquisitions.